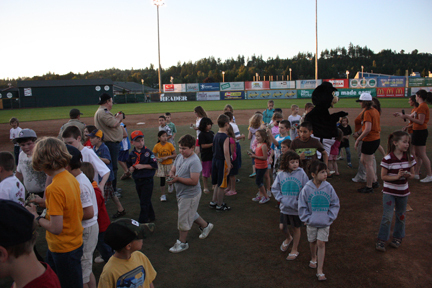 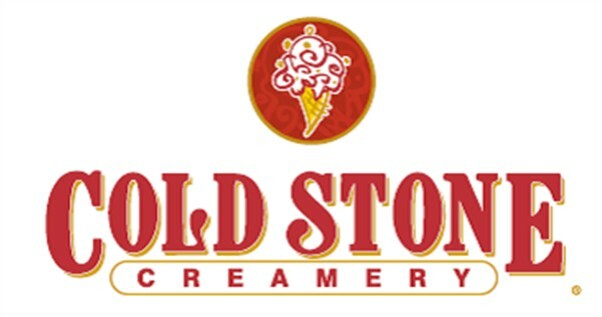 The young ones were out in force to celebrate our final Cold Stone Creamery Kids Club night at David Story Field. 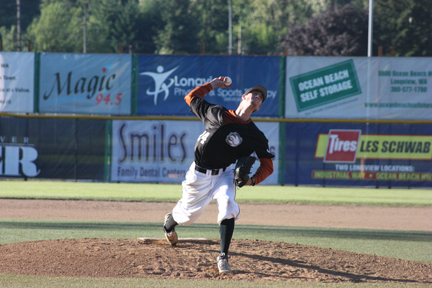 Cowlitz Black Bears pitcher Jeff Gold of Oregon tossed a complete game versus Bend this past Saturday night at Vince Genna Stadium. 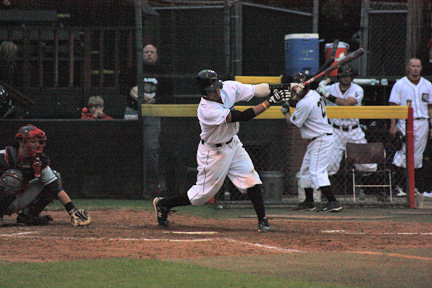 In front of a crowd of 2,123 Elks fans at Vince Genna Stadium, the Cowlitz Black Bears defeated Bend 6-5 to sweep the three-game series on Sunday evening. 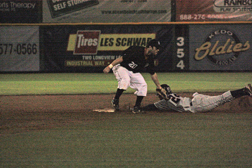 On ‘Guaranteed Win Night’, the Cowlitz Black Bears (7-11) ended a seven-game skid with a 17-4 bashing of the Portland Lobos at David Story Field on Wednesday evening. 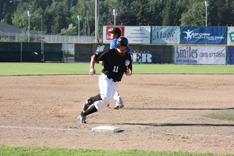 The Cowlitz Black Bears out hit the visiting Bend Elks 13-12, but the Bears (4-10) left 13 on base as they fell to the Elks 9-4 on Sunday evening in West Coast League action at David Story Field. 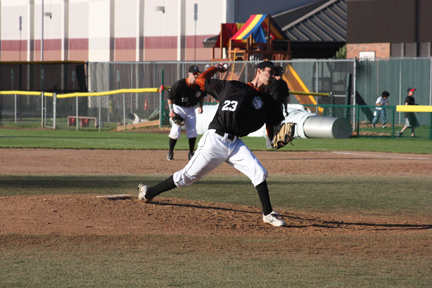 The Black Bears will host two sessions of youth baseball camp at Story Field starting tomorrow, June 28 at 9 a.m.
A rough third inning for Cowlitz Black Bears(4-9) starter Jeff Gold (Oregon, Fr.) 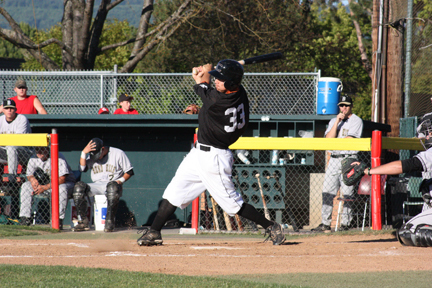 gave the visiting Bend Elks (12-4) all they would need for a 7-2 West Coast League victory at David Story Field on Saturday night. 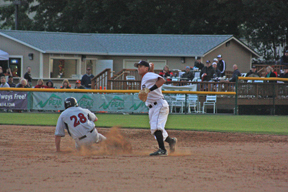 The Cowlitz Black Bears tied the ballgame at 3-3 in the fifth, but a big five run ninth gave the visiting Bend Elks the 8-3 West Coast League win at David Story Field on Friday night. 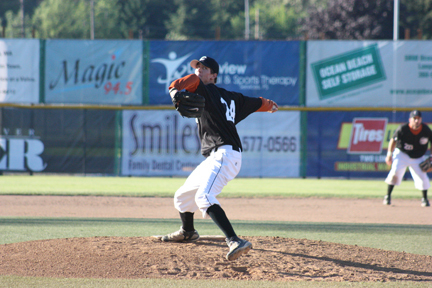 The Cowlitz Black Bears will start a three-game series against the Bend Elks at 6: 35 p.m. Friday, June 25 that will continue through Sunday. 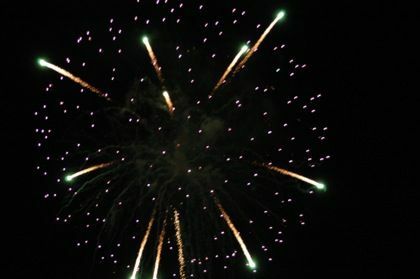 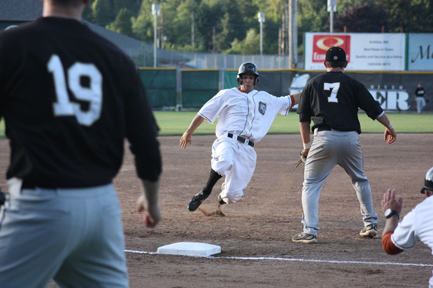 In another first of the inaugural season, the Cowlitz Black Bears lost a three-game series by losing to the Wenatchee AppleSox, 4-0, on Wednesday night in Wenatchee. 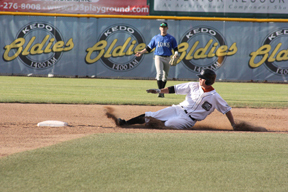 On Tuesday night, the Cowlitz Black Bears lost to the Wenatchee AppleSox by nine runs, 11-2, in Wenatchee. 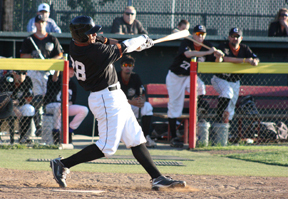 In their first game against the defending WCL champions, the Cowltiz Black Bears lost to the Wenatchee AppleSox, 9-2, in Wenatchee on Monday night. 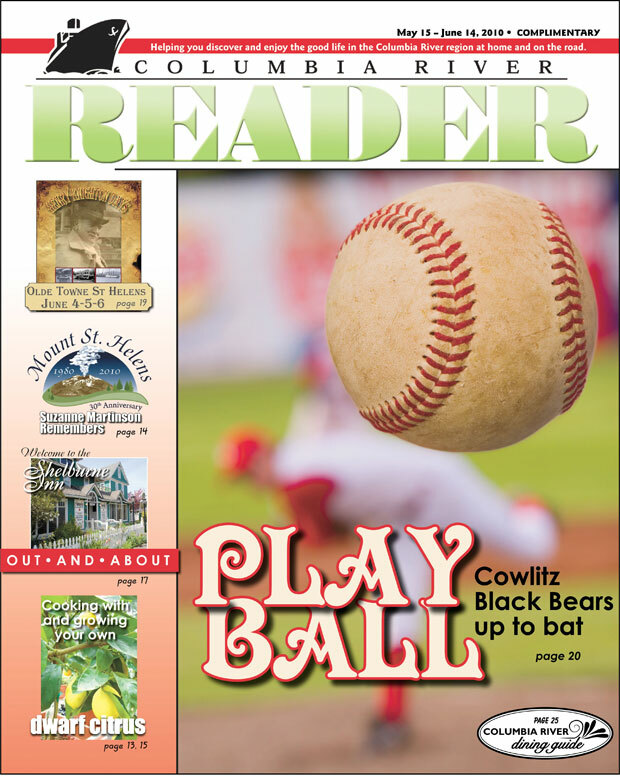 After a postponed game Saturday night, the Cowlitz Black Bears came back on Sunday to win both games of a doubleheader against the Walla Walla Sweets, 5-3 and 9-2, in seven innings. 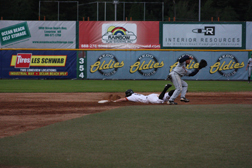 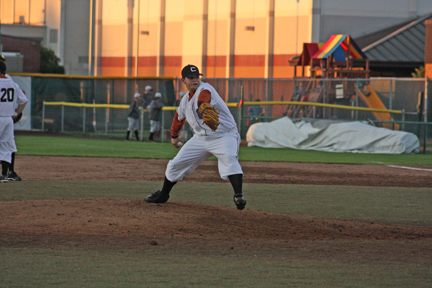 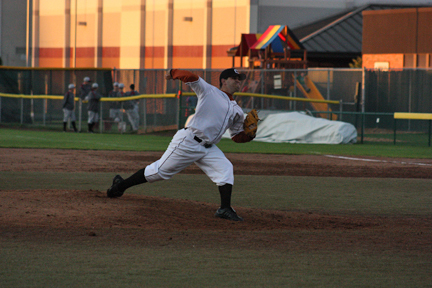 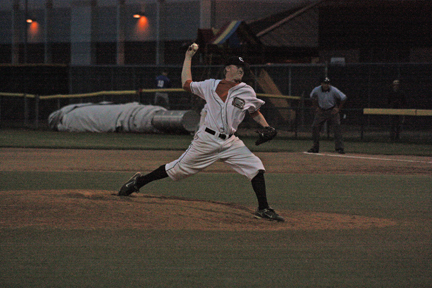 With a 5-0 win over the Bellingham Bells at Story Field last night, the Cowlitz Black Bears won the three-game series. 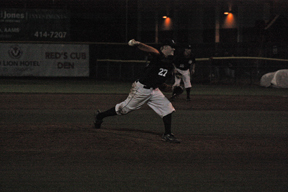 The Black Bears earned their first win of the regular season over Bellingham, 7-2, tonight at Story Field. 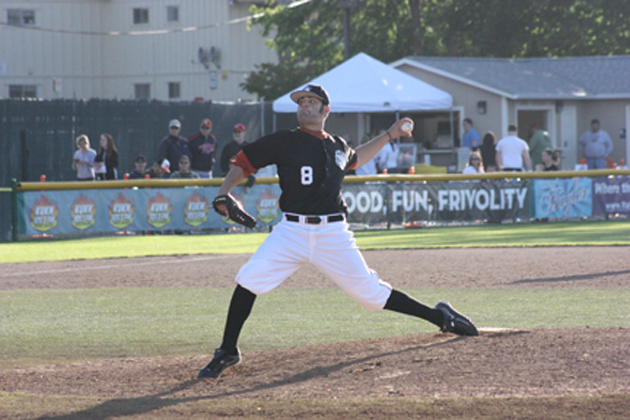 The Cowlitz Black Bears will face the Bellingham Bells for game 2 of a three-game series at 6:35 p.m. tonight at Story Field in Longview. 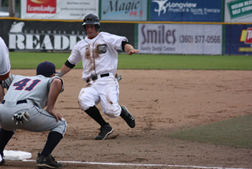 In between taking the tarp on and off the field for rain delays, the Cowlitz Black Bears lost to the Bellingham Bells, 5-4. 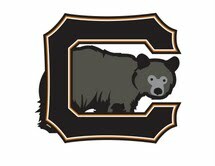 The Cowlitz Black Bears begin a three-game home series tonight against the Bellingham Bells. 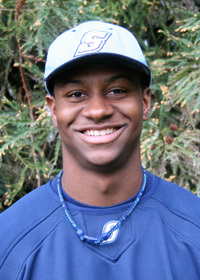 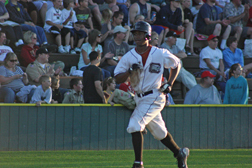 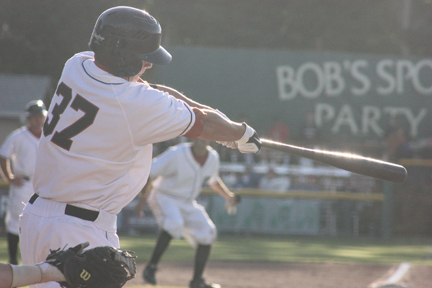 Black Bears outfielder Tillman Pugh has signed a contract with the New York Mets. 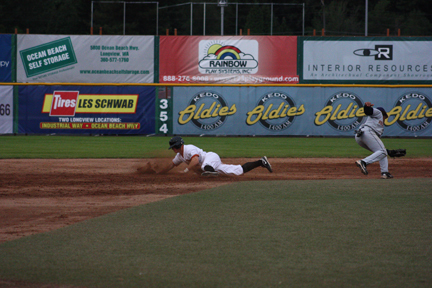 In a turn of events from the games the past two nights, the Cowlitz Black Bears beat the Portland Lobos, 11-0, at Story Field tonight. 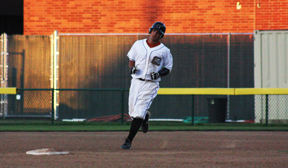 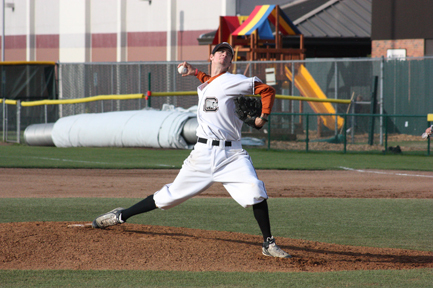 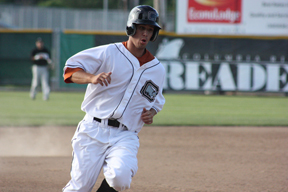 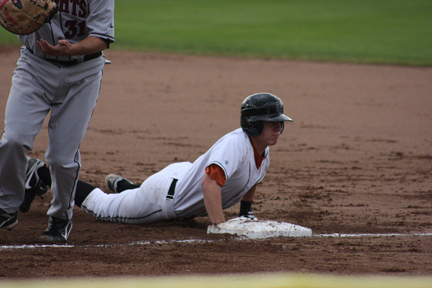 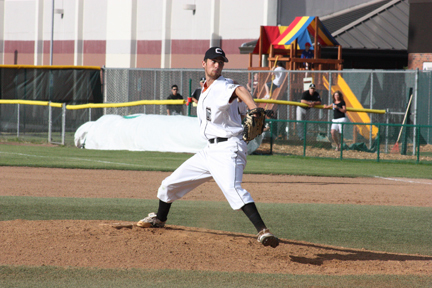 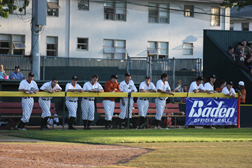 The Black Bears will host the Portland Stars in a non-league contest tonight at 5:05 p.m. at Story Field in Longview. 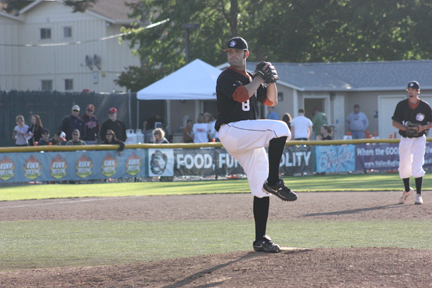 In their second league game of the inaugural season, the Cowlitz Black Bears lost to the Corvallis Knights, 8-3, at Story Field. 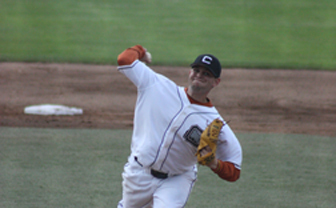 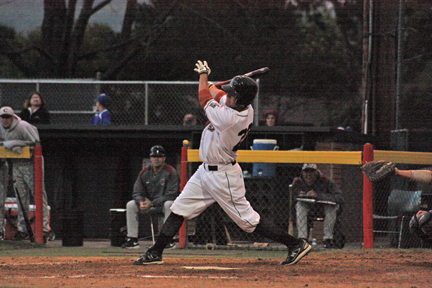 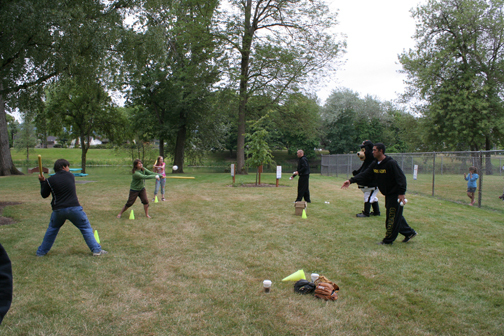 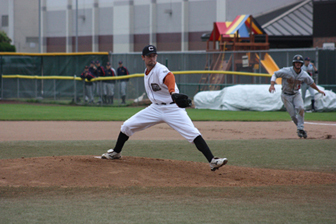 The Cowlitz Black Bears take on the Corvallis Knights again tonight at 6:35 p.m. at Story Field in Longview. In front of 817 fans at their league opener, the Cowlitz Black Bears lost to the Corvallis Knights, 5-2, at Story Field. 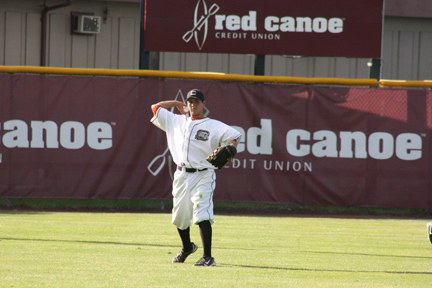 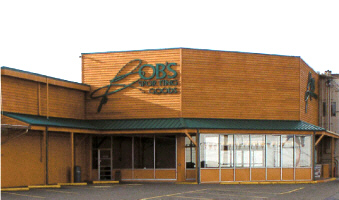 The Cowlitz Black Bears begin a three-night home-stand tonight. 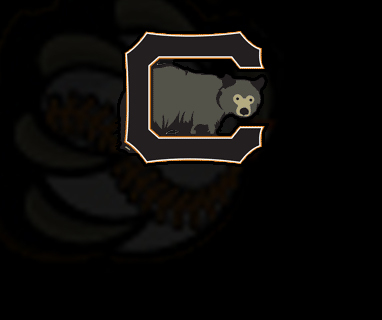 The Black Bears have officially named Longview Orthopedic Associates (LOA) as the team doctor. 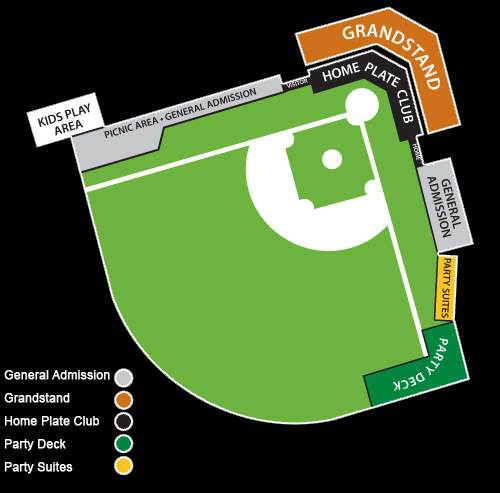 With all the improvements and changes at Story Field, fans may need a guide to getting settled in their seats for the Black Bears Opening Night this Friday. 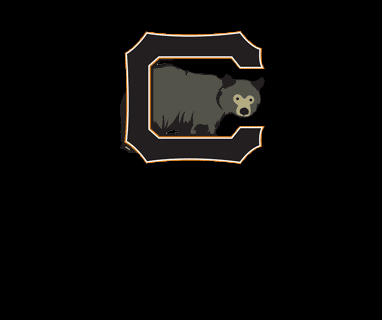 The Booster Club is actively seeking members for various club activities, which include assisting Black Bears players and host families. 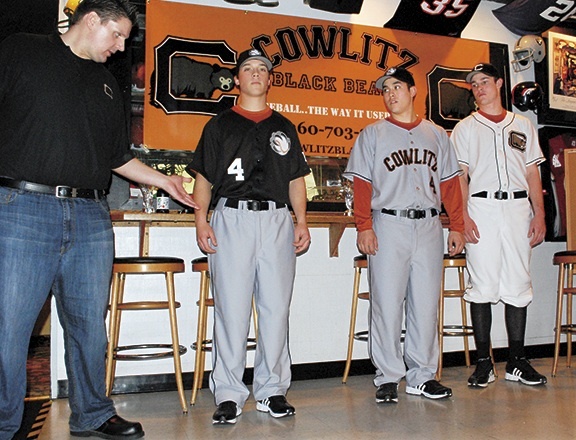 For baseball fans wondering how good your Cowlitz Black Bears will look on the diamond this season, the three-part answer was on display Wednesday at the Red Lion Hotel. 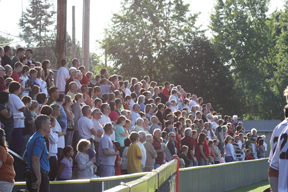 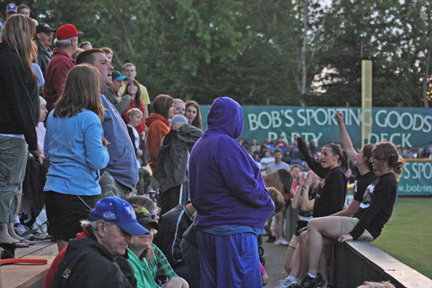 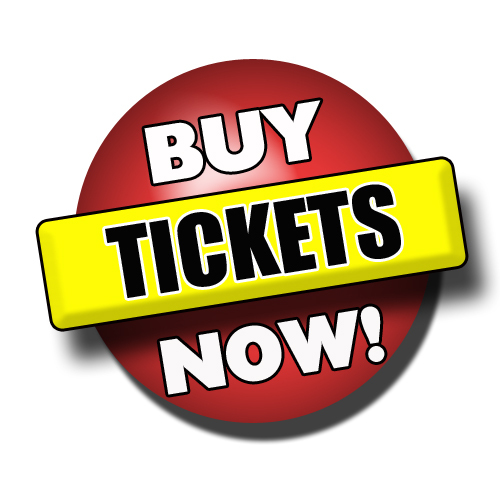 Host a Black Bear player this summer and receive two full season ticket packages. 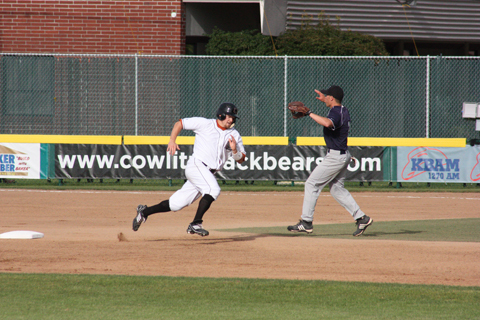 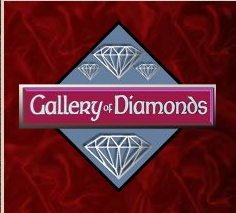 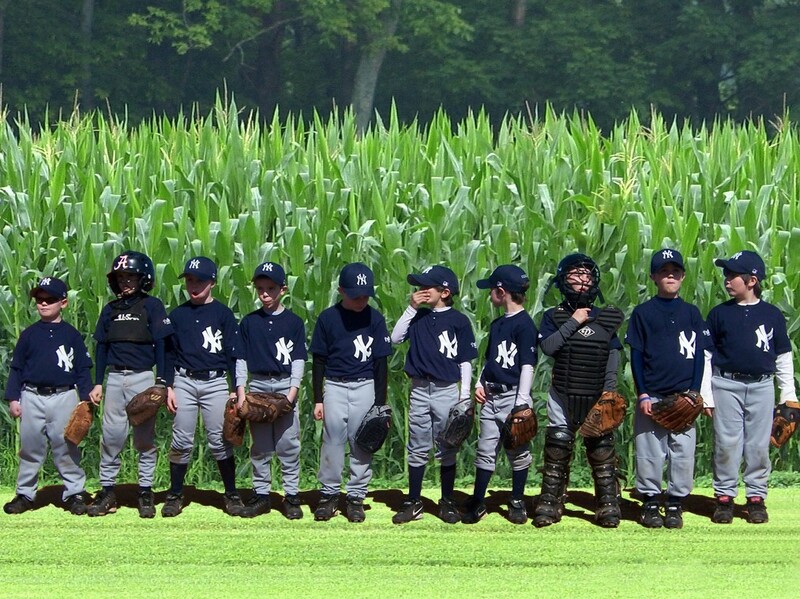 The Black Bears will play a double header against the Walla Walla Sweets at 2:05 p.m. Sunday in Walla Walla. 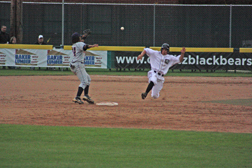 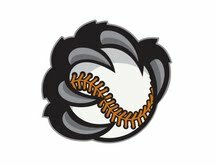 To start the third weekend of their season, the Cowlitz Black Bears dropped their first road game to the Walla Walla Sweets, 6-7, in 11 innings at Boleske Stadium in Walla Walla tonight.